Arches, sea stacks, some big wave action and an amazing display of wildflowers that stretched for miles along these beaches. 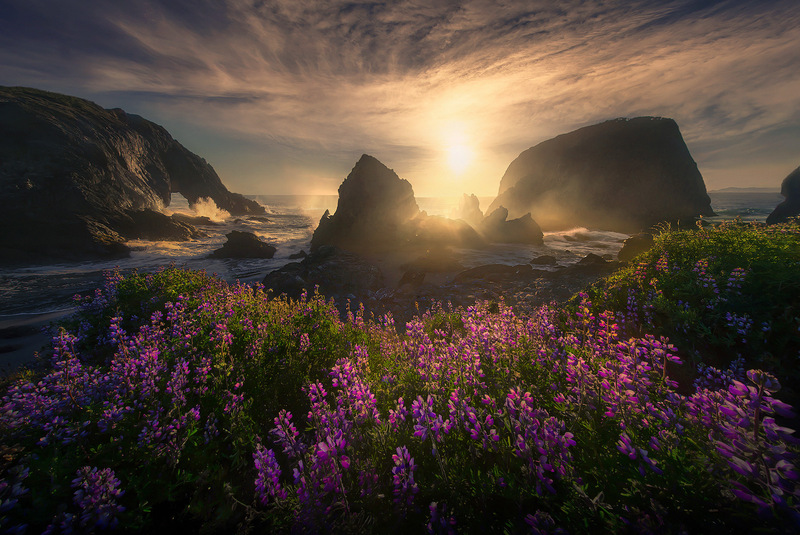 It could only be Oregon. . Photo © copyright by Marc Adamus.